Nationally, the time an average house spent on the market hovered at around six weeks all winter. But the cold didn’t stop buyers from snapping up houses in some hot markets. 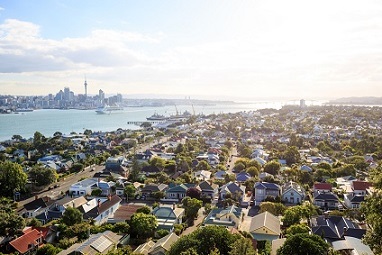 In three cities, in fact, the average home sold in less than two weeks all season, according to analytics company Clear Capital. Lincoln, Neb., Denver, Colo., and Raleigh, N.C., all saw homes being snapped up in less than a fortnight this winter, Clear Capital reported. And the West Coast cities of San Francisco, San Jose, Freson, Portland and Seattle all saw homes selling in an average of three weeks. And those sales could pick up even more with the spring selling season getting underway. The spring’s spike in demand is likely to put the squeeze on buyers in areas where homes’ time on the market is already vanishingly small, Villacorta said.